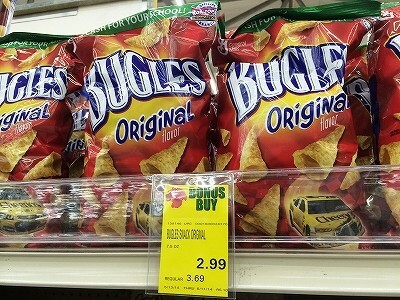 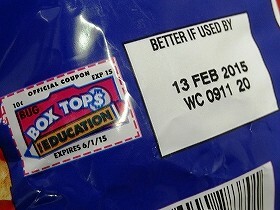 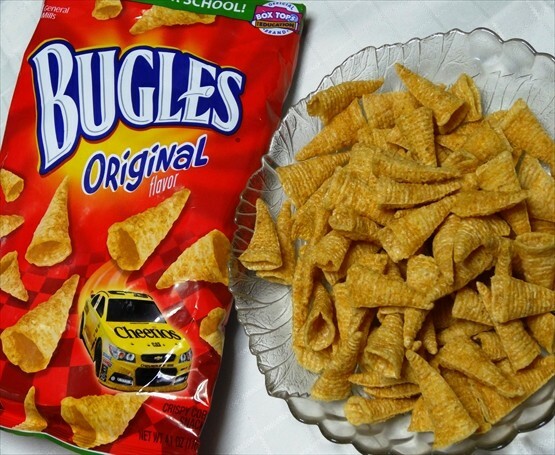 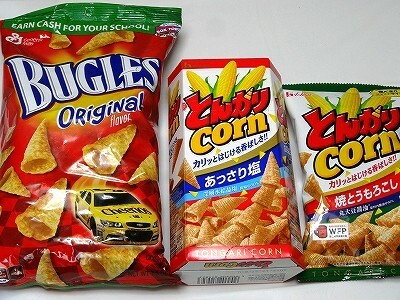 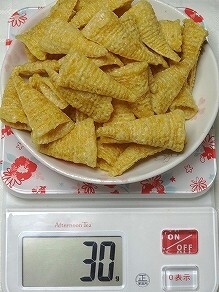 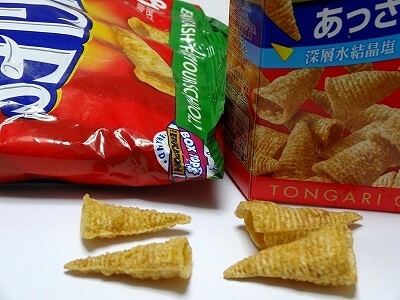 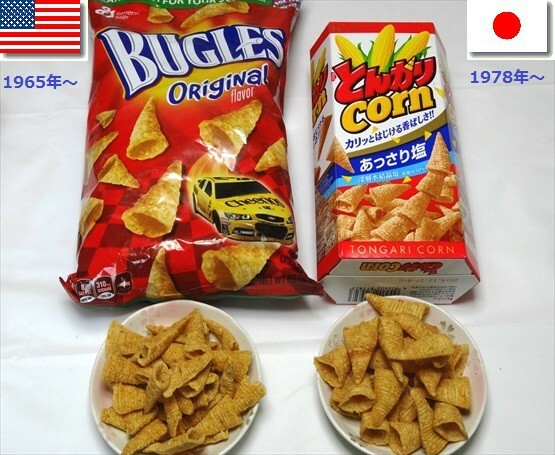 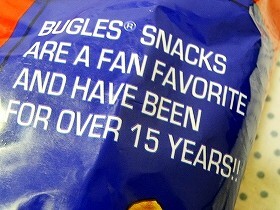 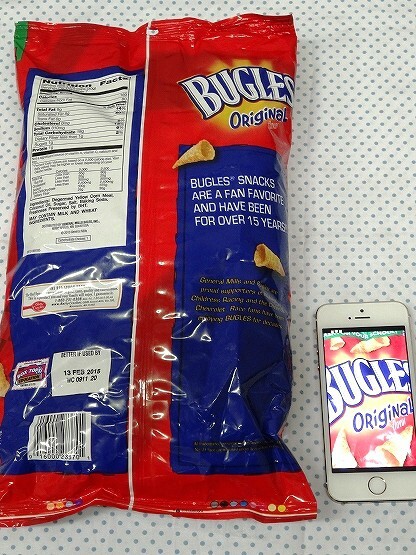 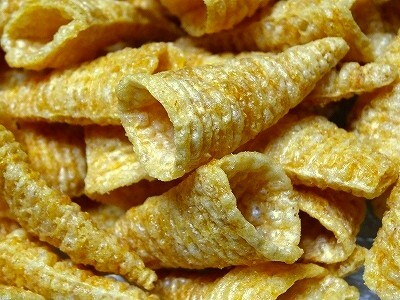 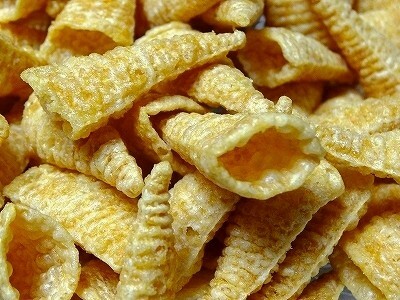 Bugles Snacks are a fan favorite and have been for over 15 Years!! 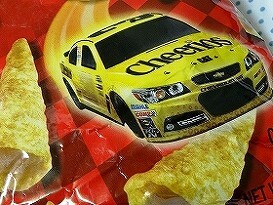 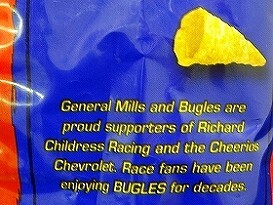 General Mills and Bugles are proud supporters of Richard Childress Racing and the Cheerios Chevrolet. 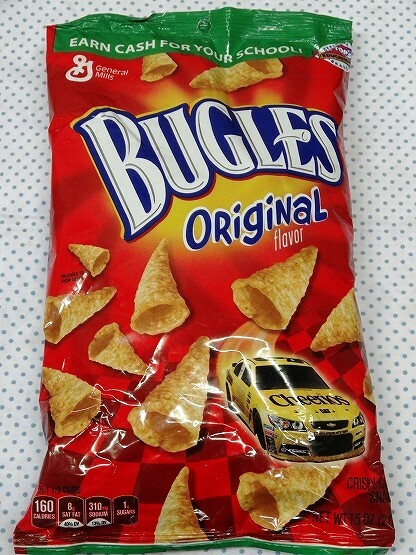 Race fans have been enjoying BUGLES for decades.